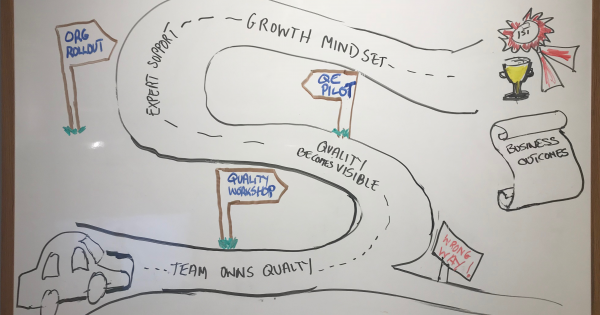 Quality is a journey – but do you know your destination? Focus quality by framing it in terms of business outcomes. Here’s how.